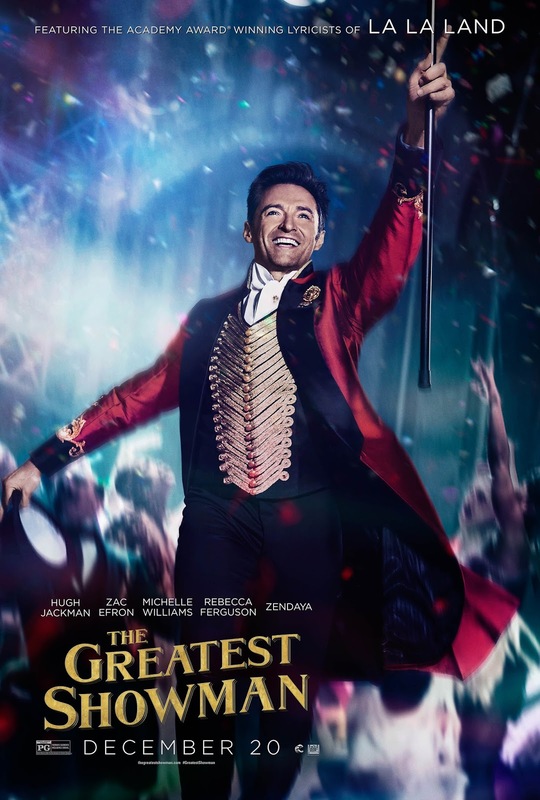 New on Blu-Ray & DVD Tuesday April 10, 2018 "The Greatest Showman" and "Molly's Game"
Molly Bloom, a beautiful young Olympic-class skier, ran the world's most exclusive high-stakes poker game for a decade before being arrested in the middle of the night by 17 FBI agents wielding automatic weapons. 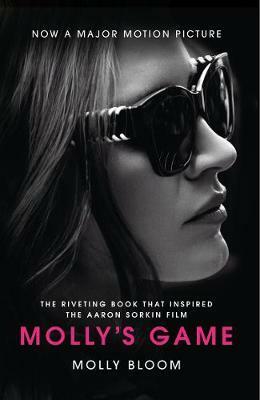 “Molly's Game” marks the directorial debut of screenwriter Aaron Sorkin, who also penned the film's screenplay. The film is a multi-layered character study focusing on how power corrupts and the how easy it is to cross moral lines and ethics. The film offers up solid performances by both Jessica Chastain and Idris Elba and is very well paced without sacrificing any attention to detail. “Molly's Game” is well worth renting. It gets a B and is rated R.
Inspired by the story of P.T. Barnum, “The Greatest Showman” is an original musical celebrating the birth of show business and tells of a visionary who rose from nothing to create a spectacle that became a worldwide sensation. “The Greatest Showman” is simply one of the best films this year. The balance of this inspiring story with its acting, choreography and the exuberance of the music it is set to, makes this film as perfect as it can get. “The Greatest Showman” needs to be seen. It gets an A and it is rated PG.